We are the only frontline national legal team specialising in the legal rights and entitlements of children and young people in custody. Our specialist legal team identifies the problems and injustice faced by children and young people in the criminal justice system. We work to provide legal solutions for individuals, as well as wider policy changes to prevent the problems reoccurring for other young people. In 2017 we celebrated 15 years of successful legal work and produced a report detailing our major achievements. Our free and confidential advice line is available on the “pin” of every person under the age of 21 in prison. We provide casework on a wide range of issues from parole, recall and criminal appeals, to help with resettlement back into the community and treatment while in prison. If we cannot help a young person, we will always try to find somebody who can. We also bring legal cases, sometimes in our own name or through interventions, to help shape the law. Read our press release on a judicial review, brought by the Howard League for Penal Reform on behalf of a boy who was held in prolonged solitary confinement in a London prison. 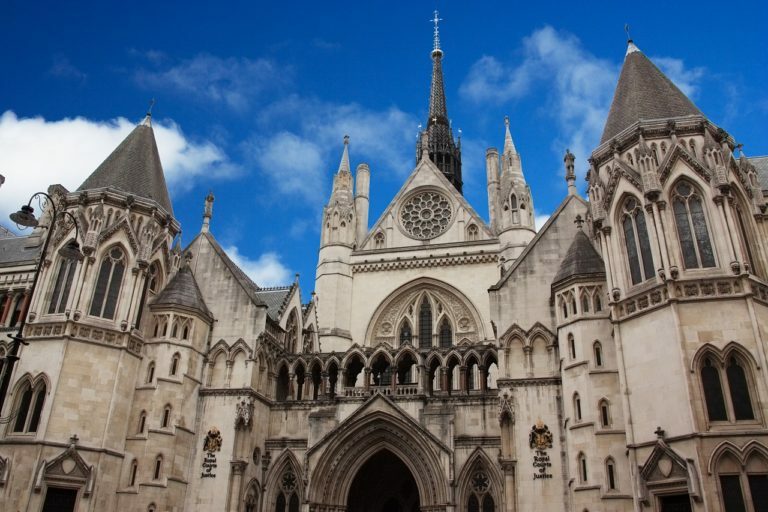 Read about the ruling by the Court of Appeal on a legal challenge brought by the Howard League for Penal Reform and the Prisoners’ Advice Service (PAS) on cuts to legal aid for prisoners. Our participation work helps us to draw out young people’s voices beyond the legal work. Read about Children’s Rights Behind Bars, an international project that is empowering children in prison to use their rights. Problems and examples of effective practice that we identify through our legal and participation work inform our work on areas such as solitary confinement. We are often asked to provide evidence from our legal work to public inquiries. Our evidence aims to bring the voice of the children we provide legal support to into the public domain. Examples include extensive evidence to the Independent Inquiry of Child Sexual Abuse on the risk to children in prison and the Joint Committee on Human Rights’ Inquiry into the use of restraint and solitary confinement of children in detention. You can read our submissions here. Our lawyers’ network provides a forum for professionals to discuss key legal penal reform issues. The group meets regularly to discuss and debate legal issues arising from our legal and policy work. It is open to members of the legal profession and others who have an interest in penal reform. Members can sign up to attend events and receive updates on our work.